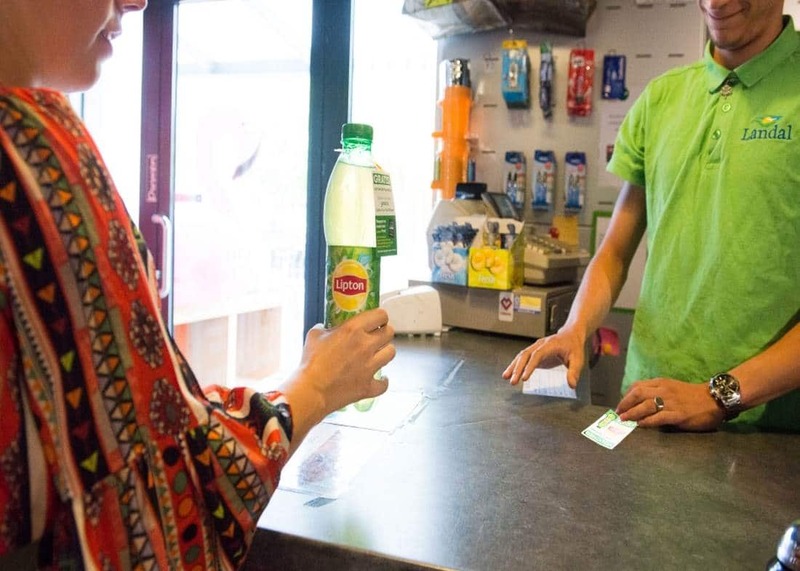 Lime Factory set up a sampling campaign for several family holiday parks for Lipton and campsites in Belgium Lipton Ice Tea Green is a carbonated soft drink made with natural products. 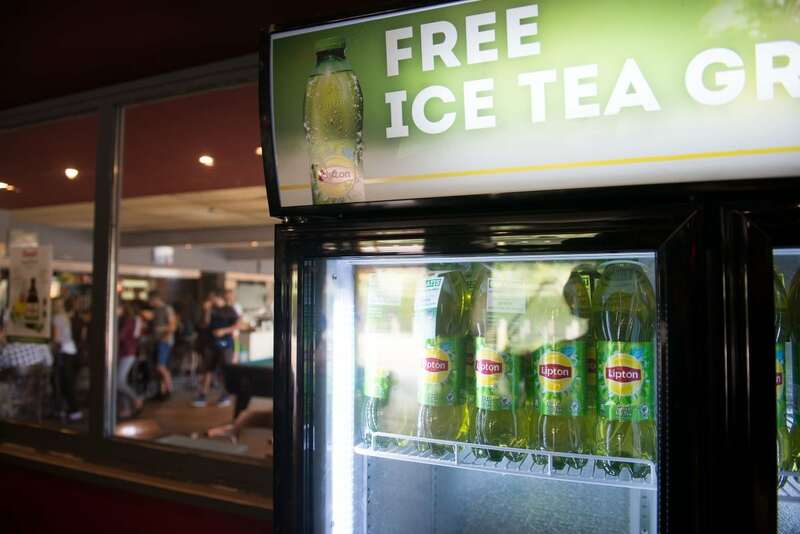 Lipton Ice Tea Green is a refreshing drink for every moment. 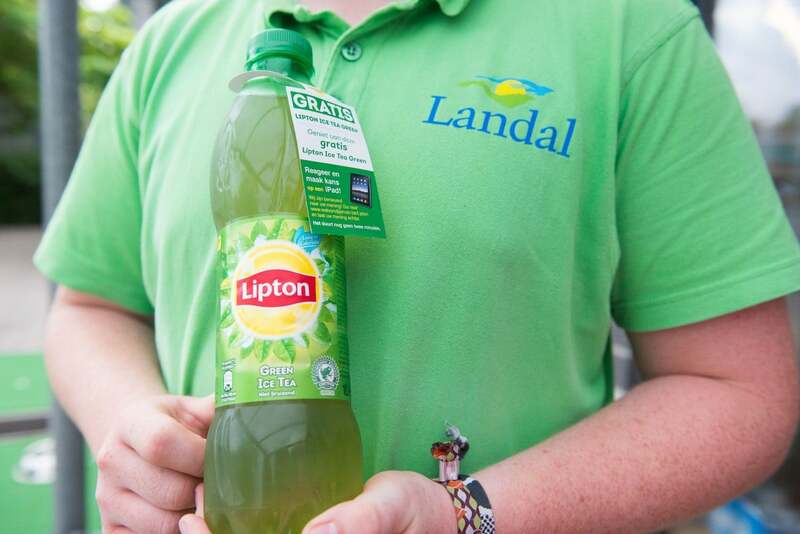 It is made with green tea as its base ingredient and is partly sweetened with stevia, ensuring a mild taste. 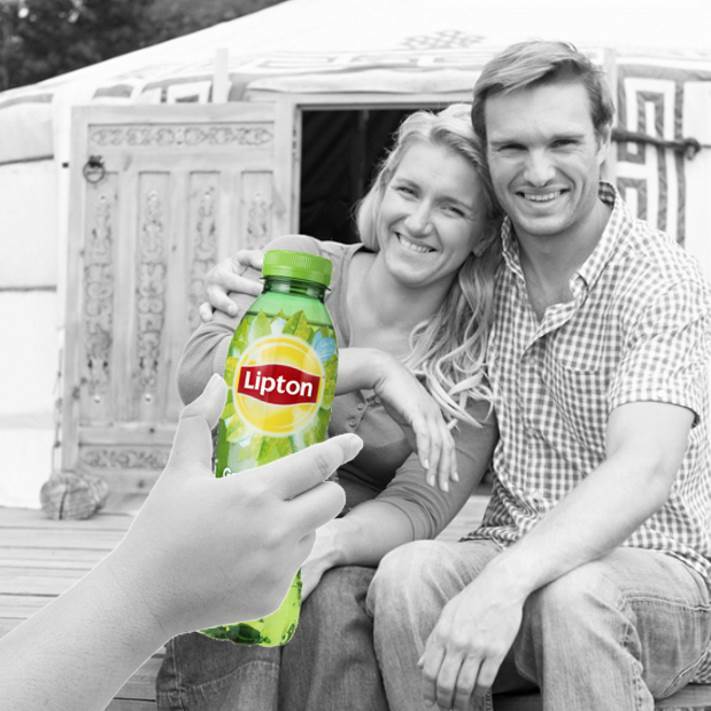 The target group that Lipton wants to reach with this campaign are families, and groups of holidaymakers in Belgium. 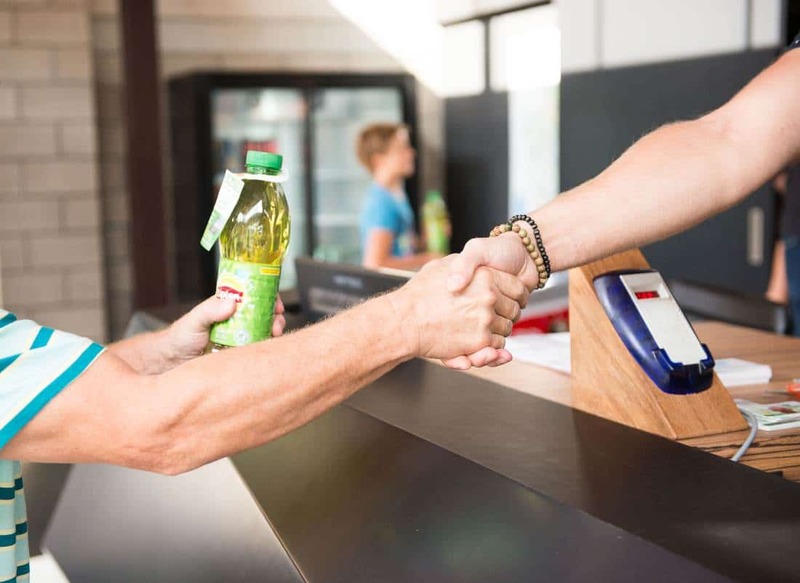 The bottles of Lipton Ice Tea Green were fitted with a neck hanger and placed in the refrigerators of houses, handed over pre-cooled at the check-in, or could be picked up from the park shop on presentation of a voucher.